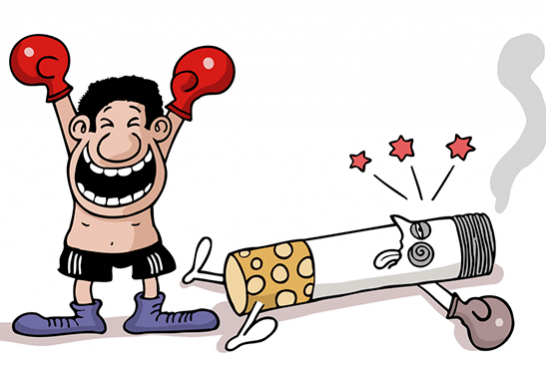 HEALTH: Smoking, a real enemy for the sportsman! 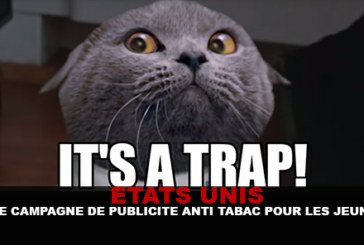 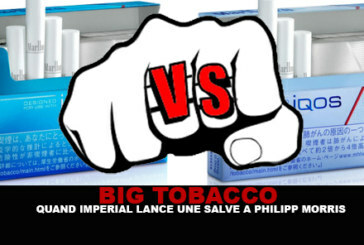 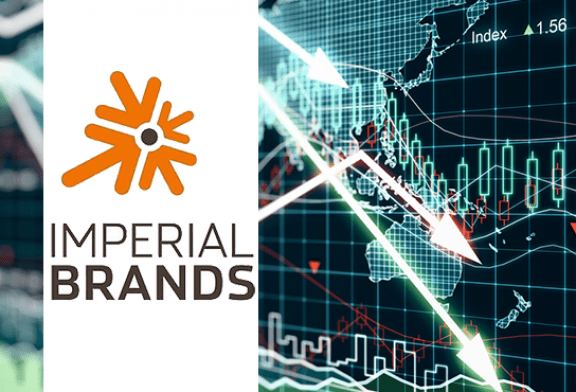 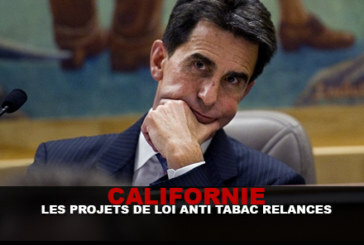 BIG TOBACCO: When Imperial launches a salvo to Philipp Morris! 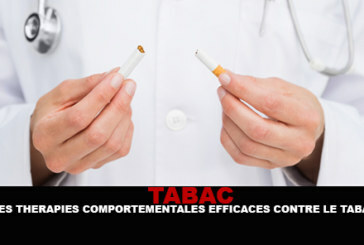 TOBACCO: Effective Behavioral Therapies Against Smoking. 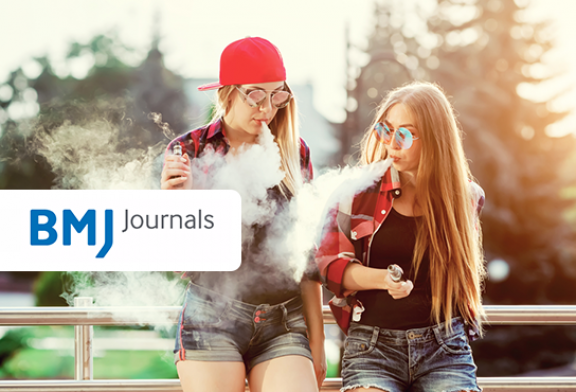 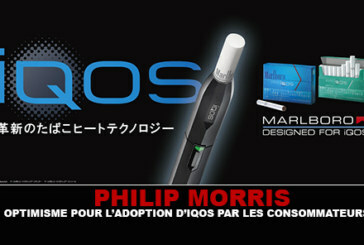 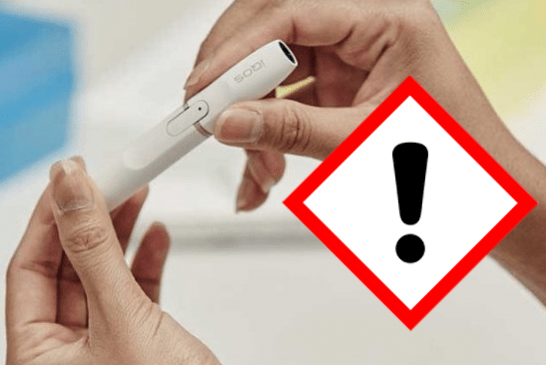 PHILIP MORRIS: Optimism for the adoption of IQOS by consumers. 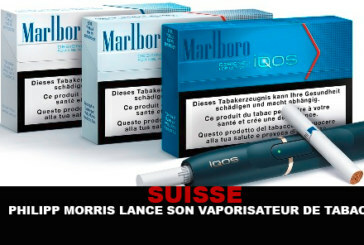 Philip Morris CEO told CNBC that he wants their e-cigarette ranges to be restored. TOBACCO: Consumption falling in the US and rising in China. 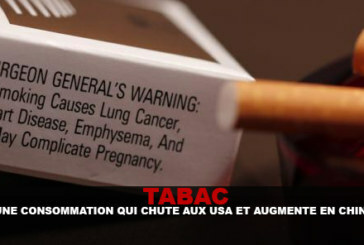 USA: An anti-smoking advertising campaign for young people! 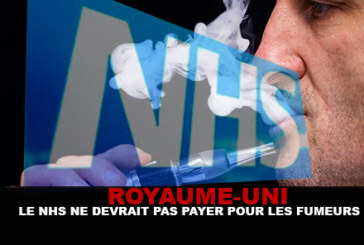 UNITED KINGDOM: NHS should not pay for smokers! 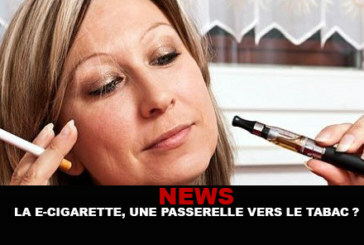 News: The e-cigarette, a gateway to tobacco? 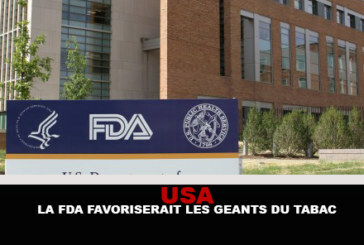 USA: The FDA would favor the tobacco giants. 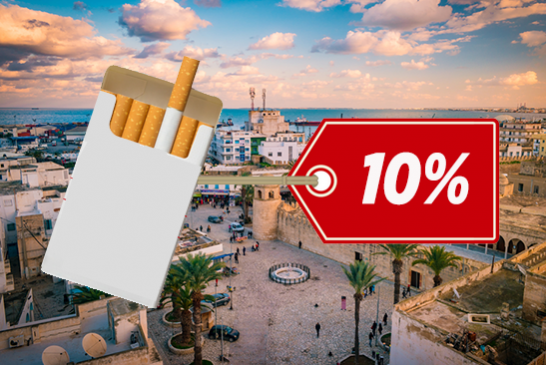 If you go to a small local business to buy cigarettes, you will have many choices of brands but know that most of them belong to three or four large companies. 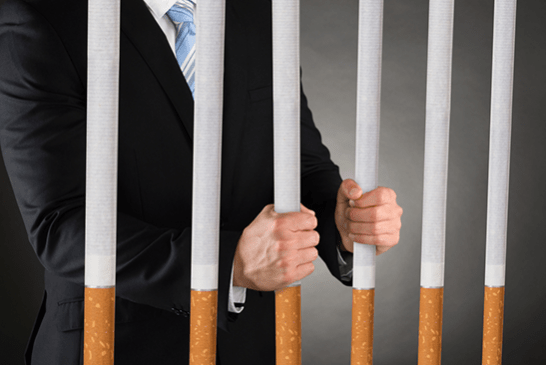 EMISSION: Can we come to a world without tobacco? 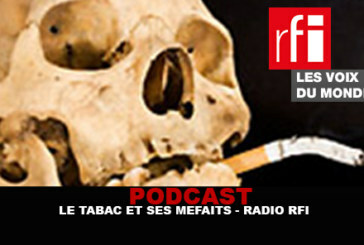 Yesterday, Tuesday 28 July 2015 was held on France Inter a radio show with the subject "Can we achieve a world without tobacco?". 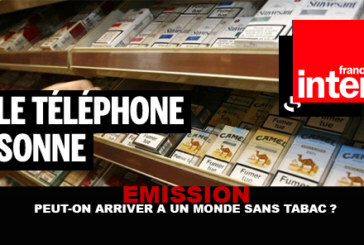 "The phone rings" is a show that goes from Monday to Friday.